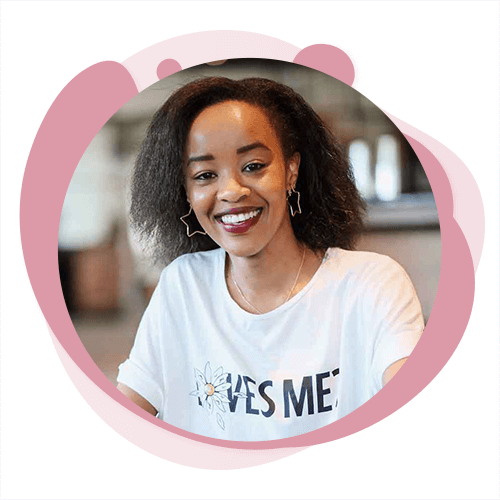 Sorry men, CFM’s Sharon Mundia gets engaged! Tissue, anyone? 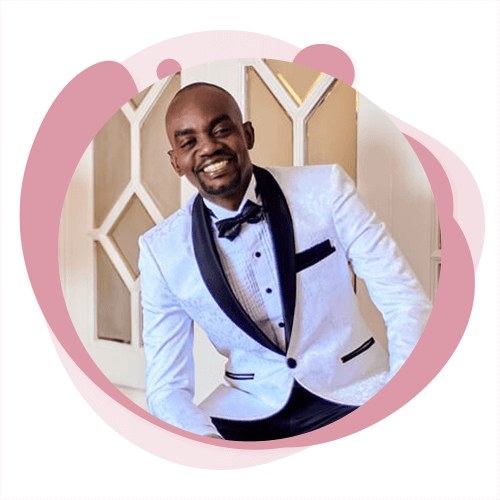 Well…for the men that have been following the work of one of Kenya’s premiere fashion bloggers, Sharon Mundia, brace yourself, you will need one or even a few. Sorry men, Capital Lifestyle’s Sharon Mundia is engaged! In an amazingly romantic and elaborate scheme, Sharon’s long-time love Mr. L. swept the gorgeous fashionista on a surprise work-turned-proposal trip via helicopter to Mount Kenya. 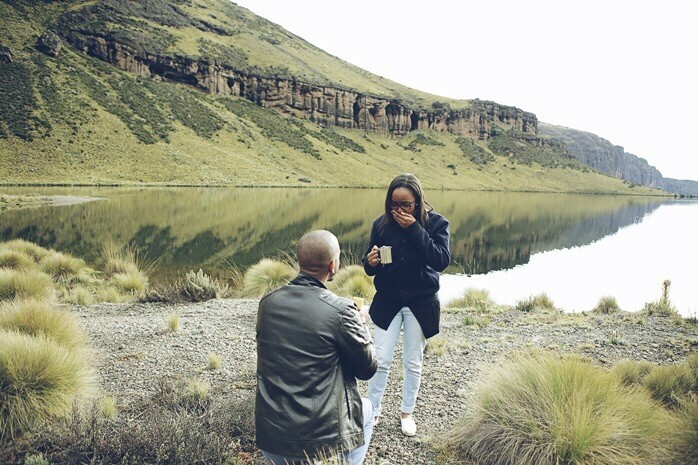 Mr. L. popped the question on the banks of a crater lake, nestled deep in Mount Kenya’s picturesque landscape. Our2Cents Ep. 43: Do long distance relationships actually work?